Swiss chemical group Clariant said on Sept. 18 it would form a joint venture with Saudi Basic Industries Corporation, merging its additives business with SABIC’s speciality chemicals unit. 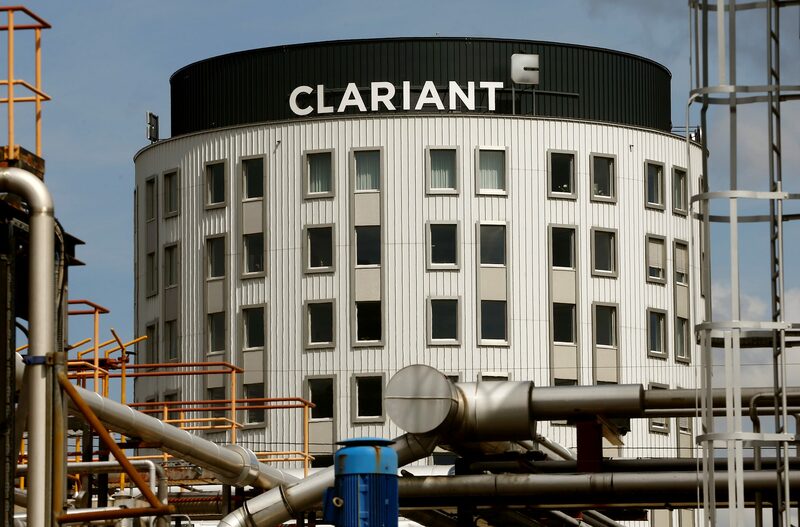 Clariant will own a majority stake in the new venture. The two groups also announced a governance agreement, following SABIC’s purchase of a 24.99 percent stake in Clariant. SABIC will be given four seats on Clariant’s enlarged 12-member board. In addition, Ernesto Occhiello, currently vice president of SABIC’s speciality chemicals business, will become chief executive of Clariant. Clariant’s current chief executive, Hariolf Kottmann, will become chairman of the group. Clariant shares rose around 8 percent to 29.9 Swiss francs as of 14:17 GMT.